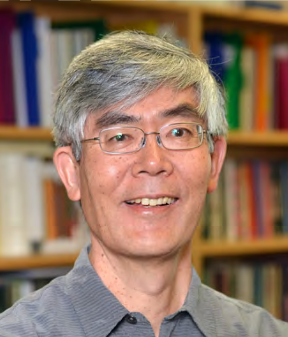 The UCLA Asian American Studies Center presents “Immigration Outside the Law,” a book talk with Susan Westerberg Prager Professor of Law Hiroshi Motomura, on Wednesday, Feb. 11, from 12 to 1:30 p.m. at the UCLA Law Building, Room 1447. As the U.S. weighs immigration reform, debates over “illegal” or “undocumented” immigrants have become more polarized than ever. 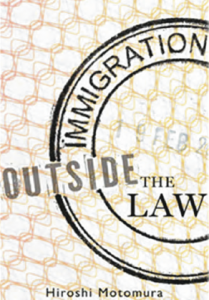 In “Immigration Outside the Law,” acclaimed immigration law expert Motomura, author of the award-winning “Americans in Waiting,” offers a framework for understanding why these debates are so contentious. 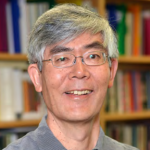 In a reasoned, lucid and careful discussion, Motomura explains the history of unauthorized migration and the sources of current disagreements, and points the way toward durable answers. He clarifies the complexities of immigration outside the law for students, scholars and policy-makers looking for constructive solutions, and anyone who cares about this issue. Co-sponsored by the UCLA School of Law Office of the Dean, Critical Race Studies program, David J. Epstein Program on Public Interest Law and Policy, and Immigration Law Society. RSVP by going to http://immigration-aasc.eventbrite.com.